Let's take a peak of the packaging first shall we. 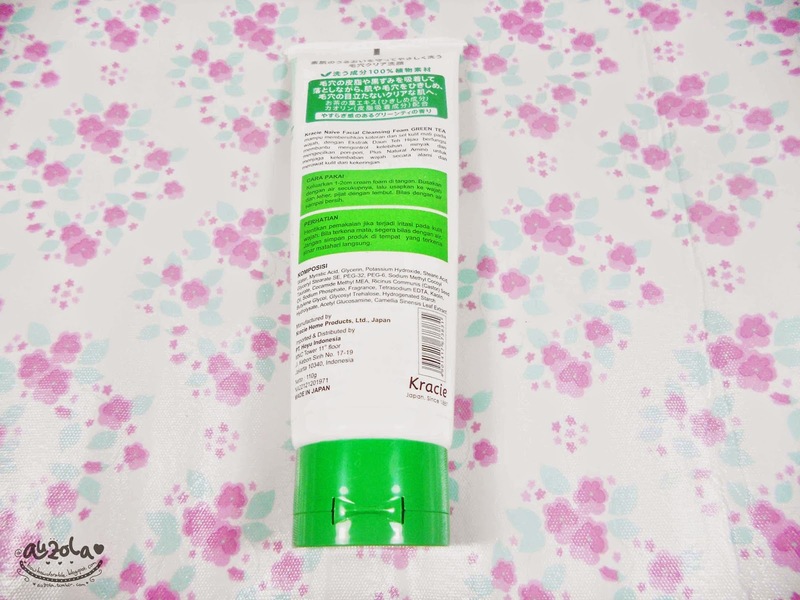 The packaging is quite simple with green and white color tube. 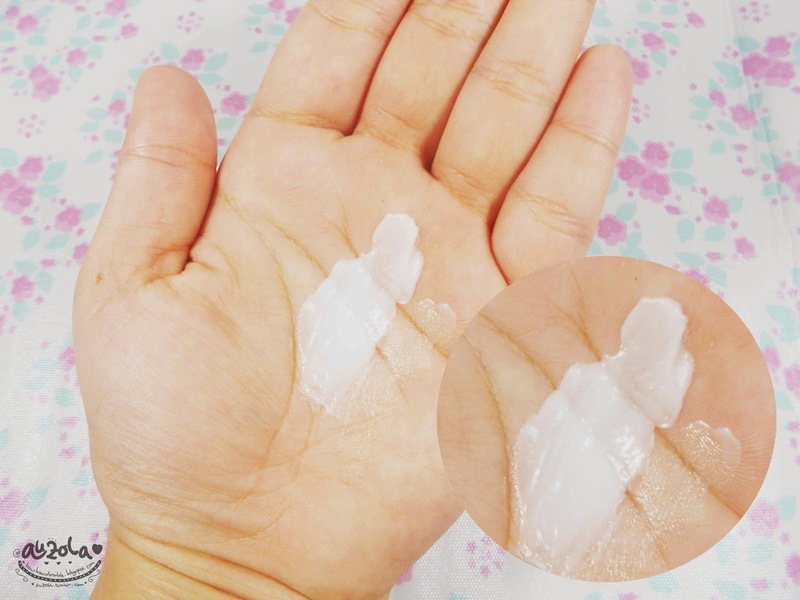 How to use: dispense 1-2cm amount to your palm then add water until it foamy and slowly massage the foam to your face and neck. Rinse with water. 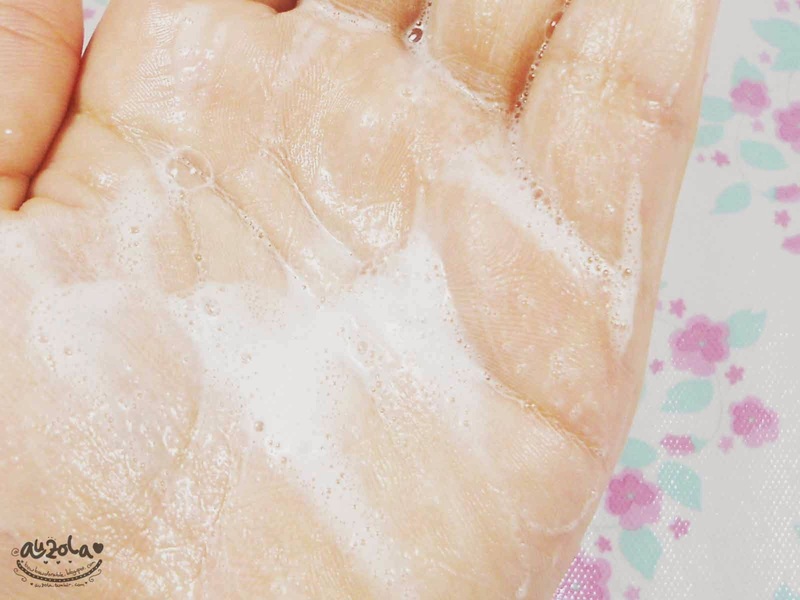 Caution: Stop the usage if irritation occurs and go to the doctor if the irritation symptom got worst. Clean with water immediately if you accidentally irritate you eyes with the content. Place it on cool places and do not place the product in direct sunlight. Use immediately after opened. 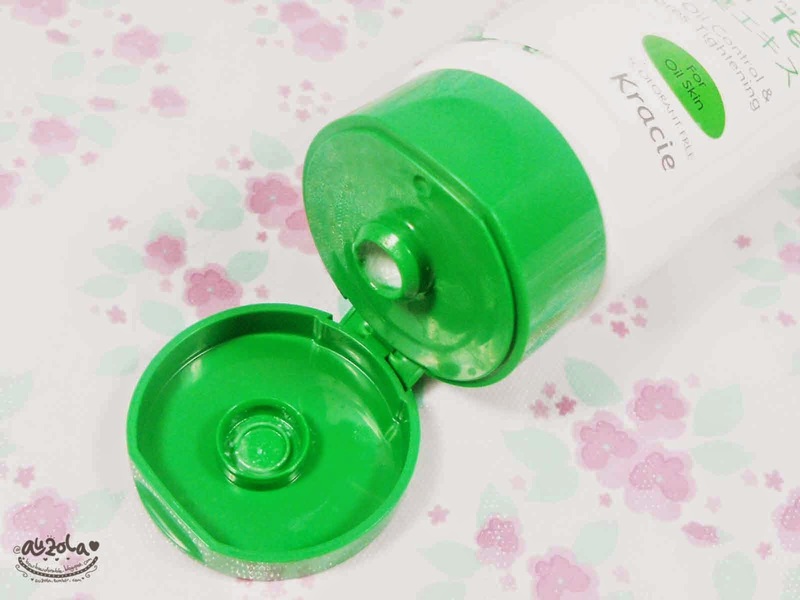 The cap, you can easily dispense the product. This is what inside, not really a foam, but more like thick cream. But once you add water it'll be foam. See, and it's really soft too. You see, my face is sooo much cleaner after i use this, no more oily face too! O yeah, i only use about 1cm paste of this foam because it's enough to clean my whole face. I love it!! 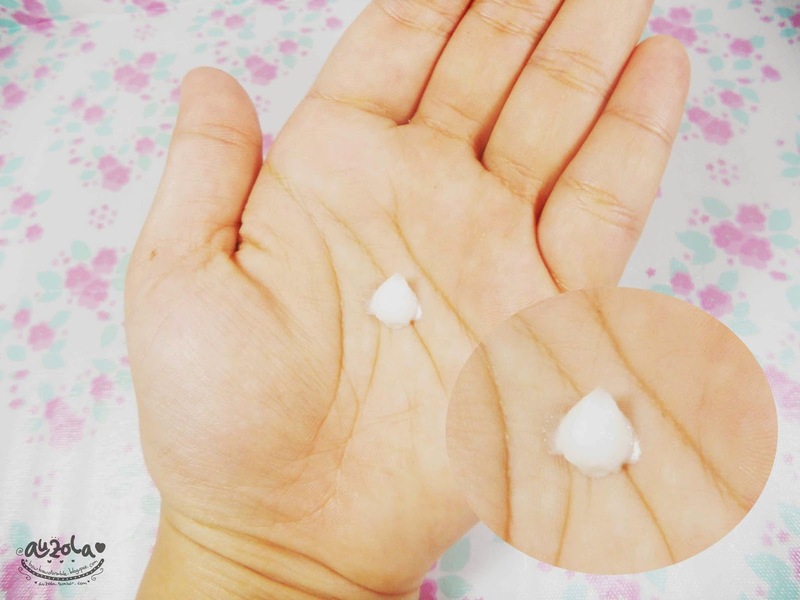 I fell in love with this cleansing foam at first usage! 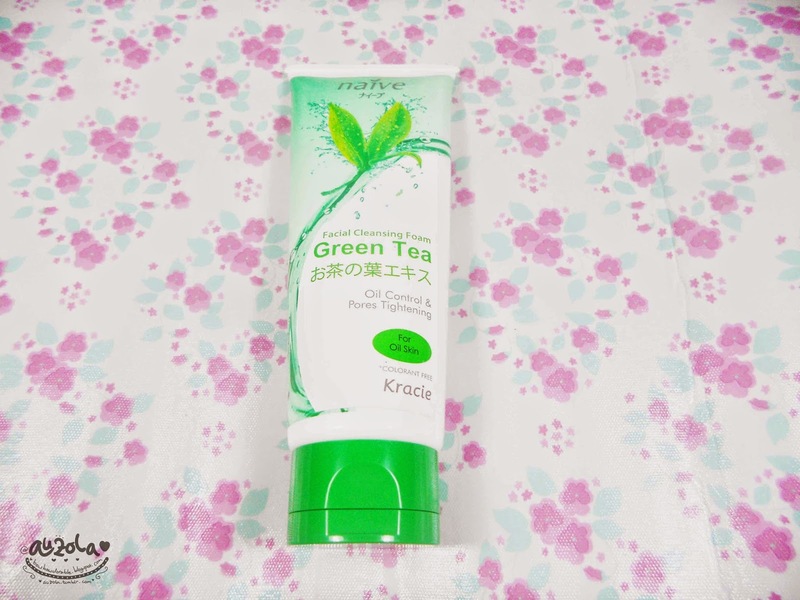 I love how it smells, it might be green tea type, but what i smell was more like green tea + apple + lemon, i don't know why it doesn't only smell like green tea in my nose, but i super like it, the smell is soooo refreshing. I really enjoying washing my face with this. Somehow the smell makes me relax. The foam is also very soft and gentle when i massage my face. The best thing is after i wash it with water, it doesn't makes my face feel dry (you know, some of face wash making your face fee). But this facial foam leave my face so soft and fresh! Beside it doesn't make my acne breakout got worst, in fact, i guess it makes it better! But i can't say it makes my breakout gone, because it isn't, but so far so good! 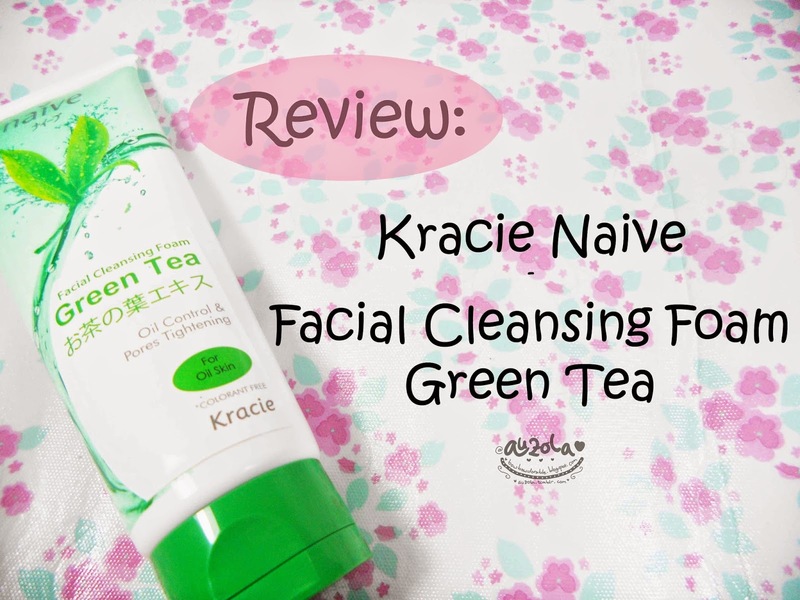 Thanks to Kawaii Beauty Japan for giving me the chance to try this cleansing foam! If not, trust me i'd never try it, probably my whole life, and that's gonna be regretful hahaha. Psstt, don't forget visit their website to read some useful article! 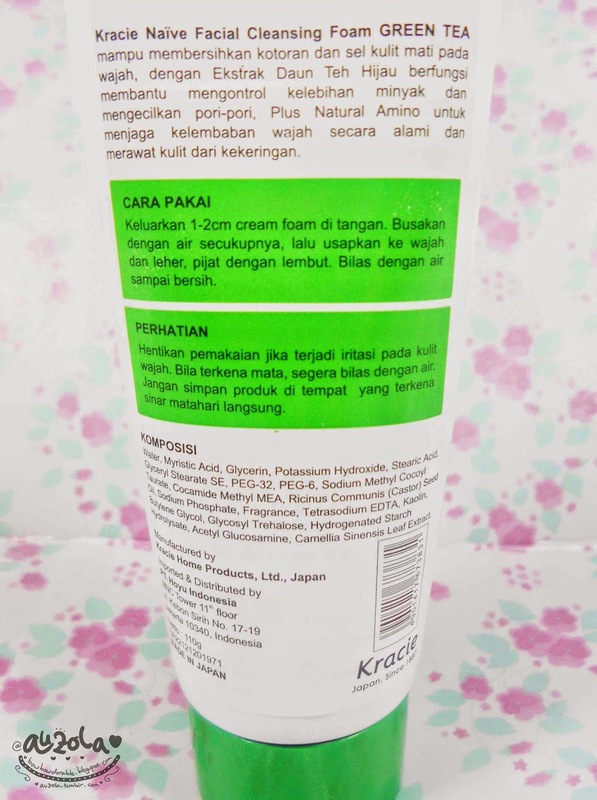 That is my review and if you want to try it you can find it in drugstore or supermarket!